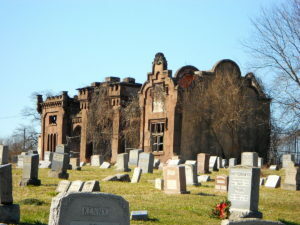 The Mount Moriah Cemetery Database was compiled through much work by dedicated volunteers of The Genealogical Society of Pennsylvania. We offer this database to our members as a means for them to search by name and plot number. For more than a dozen years many volunteers led by Harry Ticknor worked to transcribe the records of Mount Moriah Cemetery, 1856 – 1978, from three microfilm reels to a searchable data base. There were many images which could not easily be read from the microfilm at that time. GSP has made numerous corrections, and continues to correct and enhance records from the Mount Moriah records, Philadelphia death records, and Pennsylvania death certificates. The dates in the Mt. Moriah records are the dates of burial, not the dates of death. One of the aims of this project is to permit the locating of all those interred in a given plot to be identified regardless of the surname. 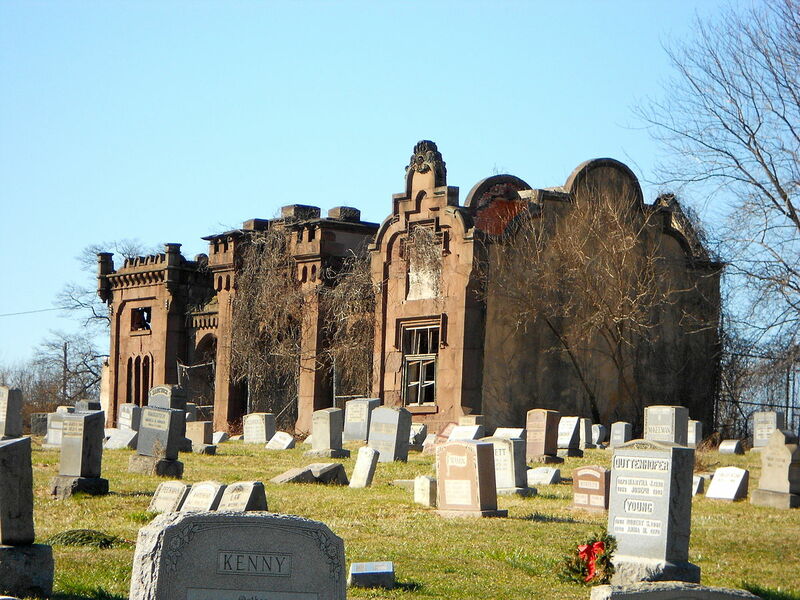 Last year we had to rebuild our website, including the Mount Moriah Cemetery database. In the interest of time, we had to feature a basic search with the option to search on one field and sort on the same or another field. For a number of years the Friends of Mount Moriah have worked to improve the general condition of the cemetery. One project has been to identify veterans buried there, and they host several cemetery cleanups each year. Please visit the Friends of Mount Moriah Cemetery website and the Friends of Mount Moriah Facebook page for up to date information. The collection as a whole is not to be duplicated without the written permission of the Genealogical Society of Pennsylvania. Many thanks to everyone who has helped in our efforts to preserve the memories of the people whose names appear within.